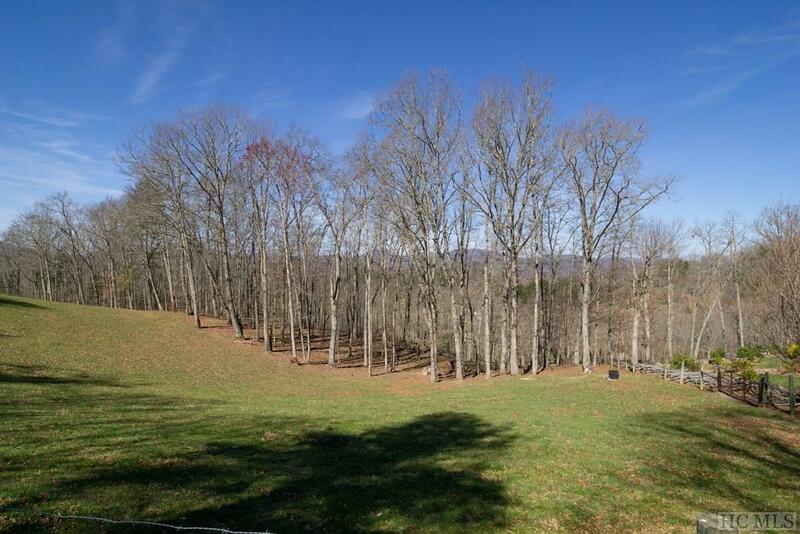 Let your imagination run wild with this amazing farm located conveniently near the shores of Lake Glenville. 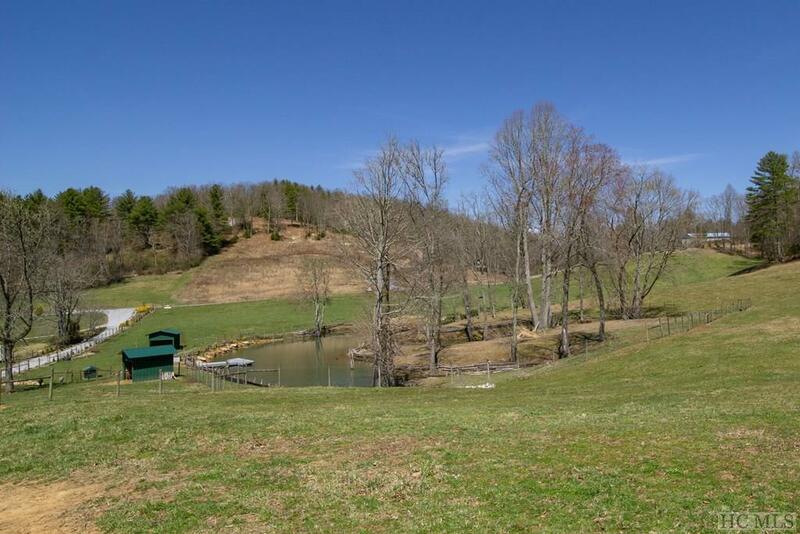 The property consists of 23.79+/- unrestricted acres of gently rolling hills, fenced pasture land, and a beautiful pond fed by three different springs. 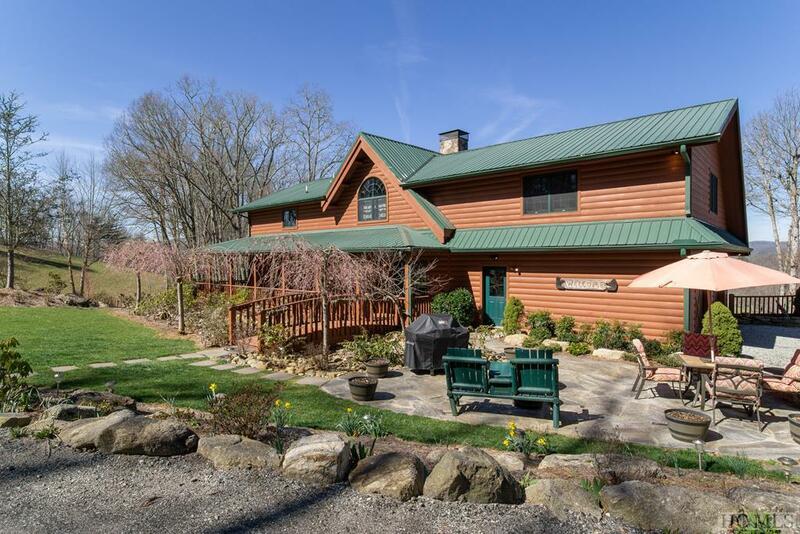 A scenic, meandering drive leads to the top of the property, where you'll find a large, comfortable log home perfect for kicking up your feet after a long day of playing outside. 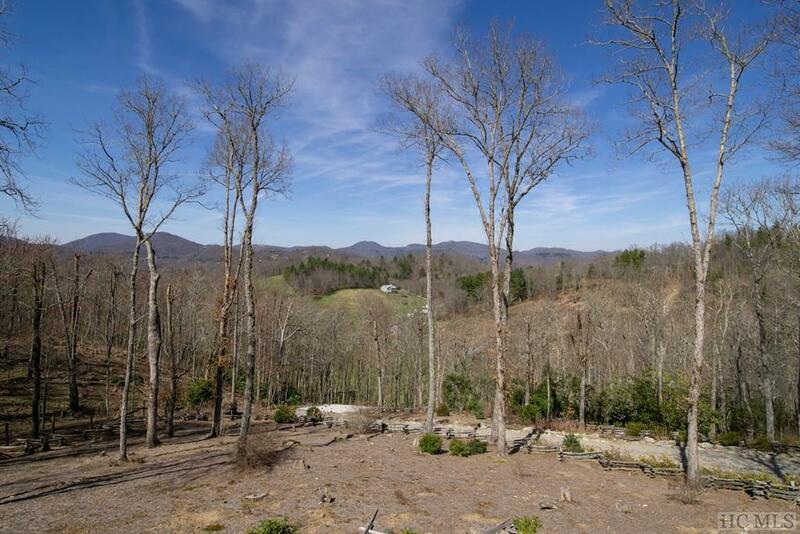 The home offers incredible seclusion, sitting at almost 4,000' elevation with wonderful long-range mountain views from both inside and outside the home. The lower level provides private living for in-laws or guests, complete with a separate entrance, its own bedroom, bathroom, living area, laundry room, and even a kitchen. The property is currently being enjoyed as a gentleman's farm and estate, but the fact that there are no restrictions makes its uses limitless. Be sure to ask about the professional video that was created to showcase the beauty of this property.